1973. Uruguay is governed by a military dictatorship. 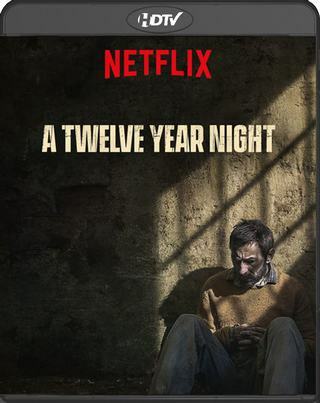 One autumn night, three Tupamaro prisoners are taken from their jail cells in a secret military operation. The order is precise: "As we can't kill them, let's drive them mad." The three men will remain in solitary confinement for twelve years. Among them is Pepe Mujica – later to become president of Uruguay.